You’ve worked hard knitting some great items over the years, and I bet those garments and accessories have worked hard for you as well. Obviously some yarn and some projects are more susceptible to wear and pilling than others, but they could all do with a little gleening. 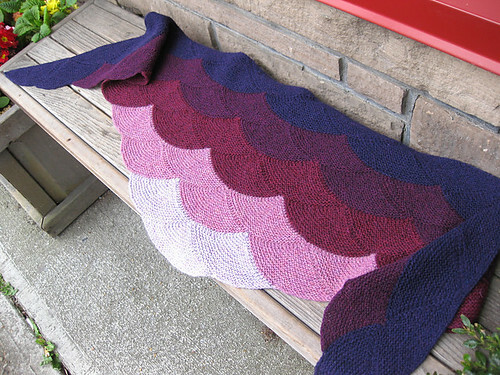 And as for the pattern of the day, while I was hiding out from the crowds that turned out to our book launch (thank you all, it was fantastic), I found Anina’s sample Aranami shawl. I had forgotten about this, but I just adore everything about the pattern. That photo is actually Alison’s, not Anina’s, but gosh they always look soooo good. 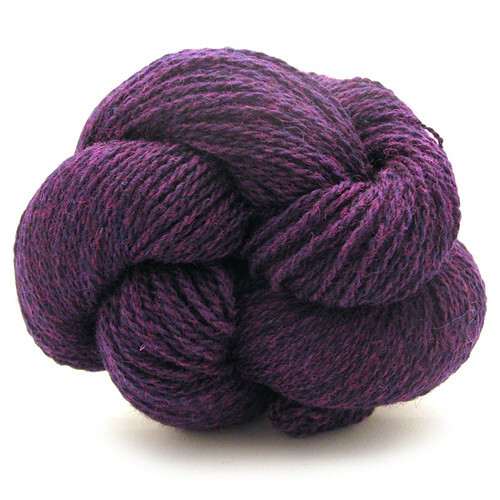 I’d suggest the Harrisville Designs New England Shetland, because it is one of my favourite yarns to work with. This entry was posted on Tuesday, December 9th, 2014 at 7:30 am	and is filed under Advent. You can follow any responses to this entry through the RSS 2.0 feed. Both comments and pings are currently closed.